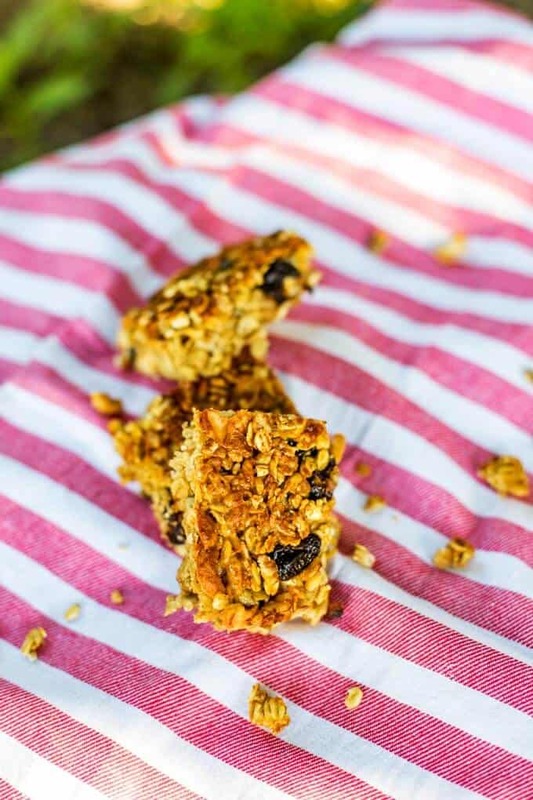 If you are looking for a wholesome snack on the go, give this Homemade Granola Bar Recipe a try! 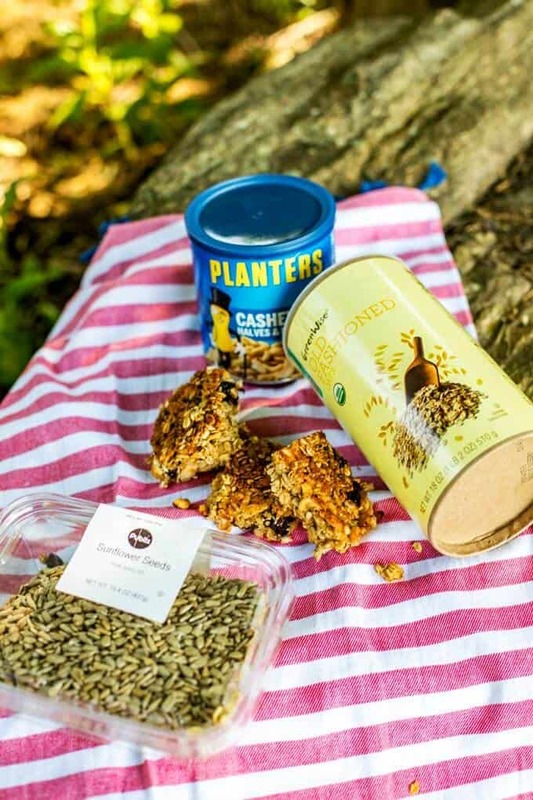 These portable granola bars are the perfect way to fuel your family adventures. This is a sponsored post brought to you by The Kraft Heinz Company. All opinions are my own. Now that summer is in full swing my calendar is quickly filling up. Unlike other times of the year, when it seems there are always a lot of things I have to do, summer brings a lot of things I want to do. In the next month, we have hikes planned, a beach trip AND a road trip. I love the chance to create memories with my family! I know it sounds cliché, but not a day goes by that I don’t realize how quickly the kids are growing up. It seems like yesterday I was announcing to you guys that I was pregnant. Can you believe Skye is five and will be starting Kindergarten this year? And don’t even get me started on the boys. One thing I’ve learned as a mom is that keeping everyone well-fed is one of the most important things I can do to ensure that our family memories are good ones. No one is at their best when they are hungry! On-the-go snacks are a must when we are adventuring. Of course, not any snack will do. I always try to make sure I have protein-packed snacks on hand that give everyone the energy they need to last from sun up to sun down. 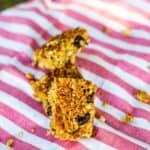 These Homemade Granola Bars are just the kind of snack I pack! 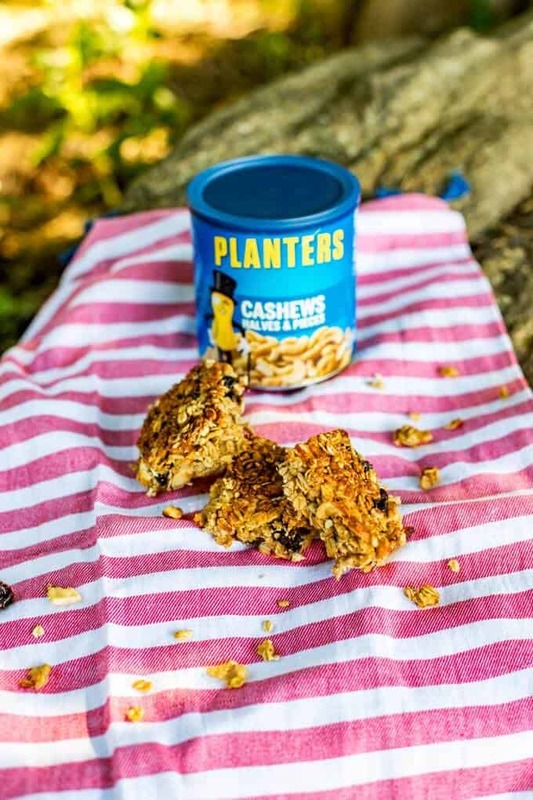 Thanks to Planters Cashew Halves & Pieces, these Cashew Granola Bars pack all the protein we need to keep our energy up for hikes, beach days, and road trips. Nuts have always been my go-to snack because I feel so much better when I have adequate protein in my diet. 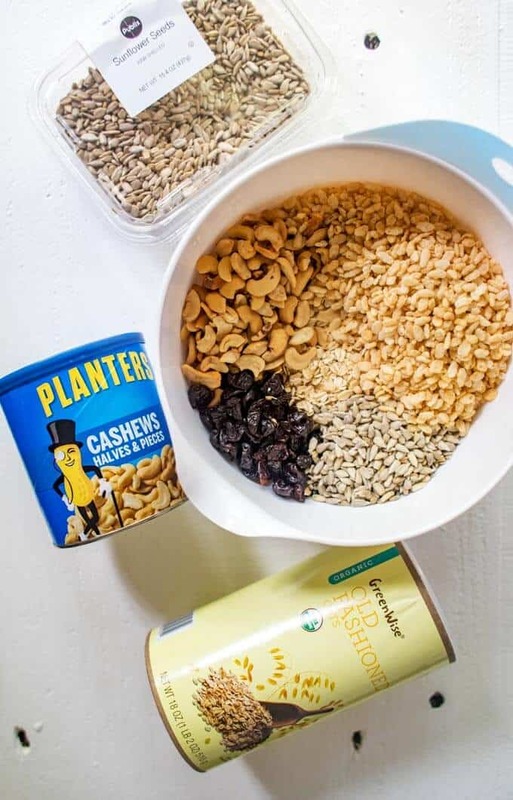 Planters Cashew Halves & Pieces are the perfect on the go snack. I picked them, along with all the other ingredients for these Homemade Granola Bars, up at Publix. Publix has been my go-to grocery store since childhood. (In my opinion, they have the best service around.) They make it easy to Go Places and create memories with friends and family with on-the-go snacks. Right now, you can enter for a chance to win one of five (5) $100 Publix gift cards. Line a 13 x 9 baking dish with parchment paper. 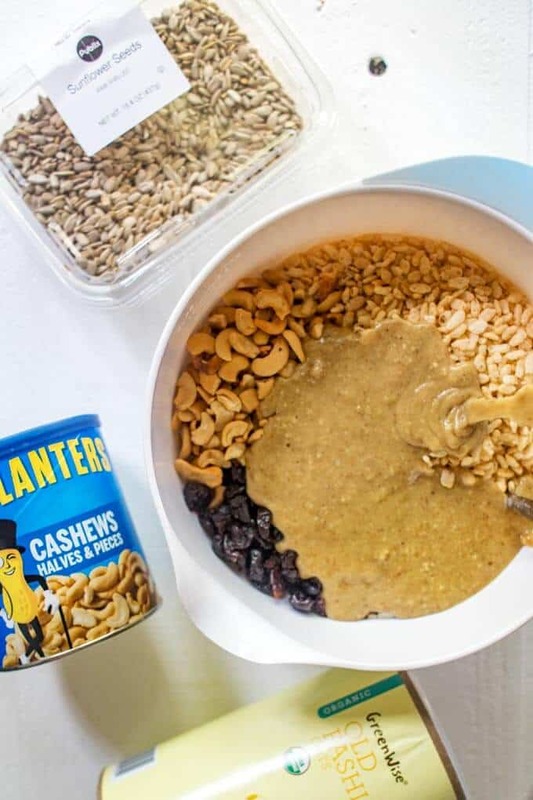 In a large bowl, combine oats, cashews, cherries, sunflower seeds, brown rice cereal, and sea salt. 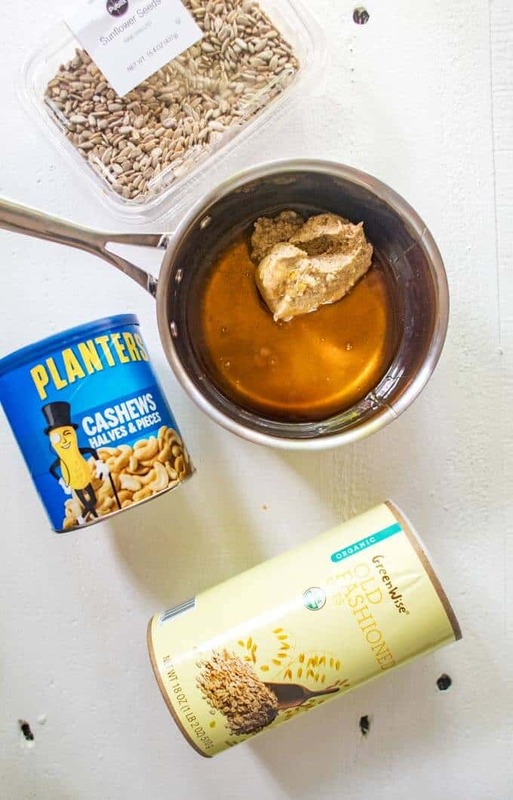 In a medium saucepan, combine honey or brown rice syrup, almond butter, and vanilla extract. Heat until melted, stirring often. Pour the wet mixture over the dry mixture and stir well. Remove from oven and allow to cool in the pan for 15 minutes. Cut into bars. Allow to cool for another hour and then remove from pan using the parchment paper. Re-cut and store in a sealed container for up to a week. This looks so yummy! Great snack to feed the kids before sports! I’d love to try Blueberry Lemon Muddy Buddies my grandchildren would love them. 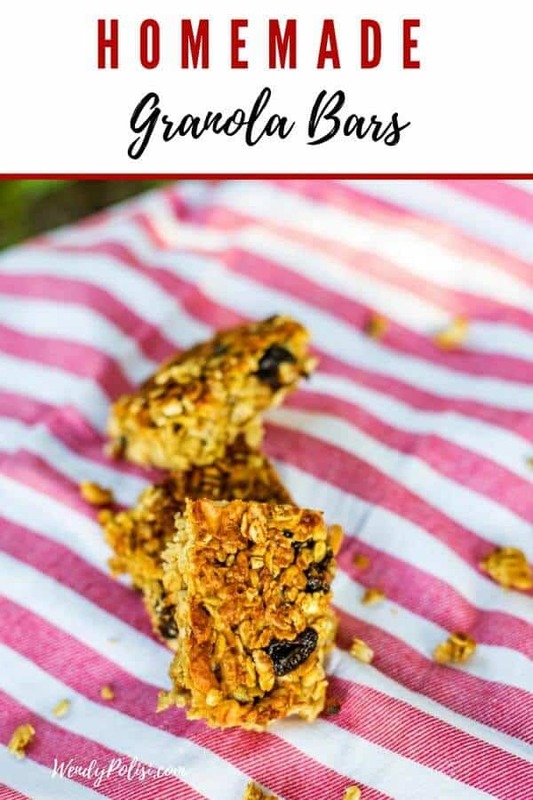 These healthy granola bars you made look delicious and my grandchildren would eat them up! 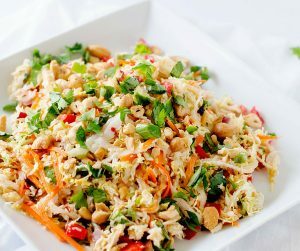 This would be good for an afternoon snack or bringing out for picnic for my family. I love how healthy ingredient were used and my favorite dried cherries were also added in. I eat granola like it’s my life! This is a super simple recipe that I haven’t ever tried before. I saved it. 🙂 Thanks for sharing. I love Granola! And even better in a bar! 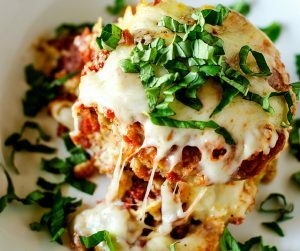 I had never tried to make it myself but i would love to try this recipe! These look so yummy! We are going on a long drive this weekend and I think these would make the perfect snack! We are always trying to find things more filling and satisfying than super sweet things you find at road stops etc, so this is so perfect! Thanks for sharing! I love homemade granola bars. I’m actually planning on making some today. I love granola bars but never had the chance to make them so might give this a try this weekend. Thanks for the share. I need a protein rich snack for work, I usually buy “nutbars” But the store bought ones have so much sugar and added ingredients. I love the idea of making my own. I’ll try to share some with my teenagers too. I love making these homemade and I have not done it in way too long I am definitely saving this to try later! These look so delicious! Definitely going to try making them!! I love making granola, I’ll have to give it a go as a bar, that would be handy for the kids to take in the car to go when we are in a rush in the morning. The Mocha Coconut Morning Smoothie would be perfect to go with this granola bar receipt in the morning. This looks really great! Healthy and delicious at the same time! Definitely going to try this recipe sometime. I hope you enjoy! Let me know how it goes. I love granola bars. I have only tried to make them homemade once and it failed. I’ll try your recipe. I liked the Pinwheel Mini Sandwiches recipe. I definitely need to try your homemade granola bar recipe. They sound so yummy. Let me know how it goes if you decide to give them a try! I think the Incredible Butterscotch Potato Chip Cookies sound delicious and different! Oh…yes! That does sound deliciously different Kay.